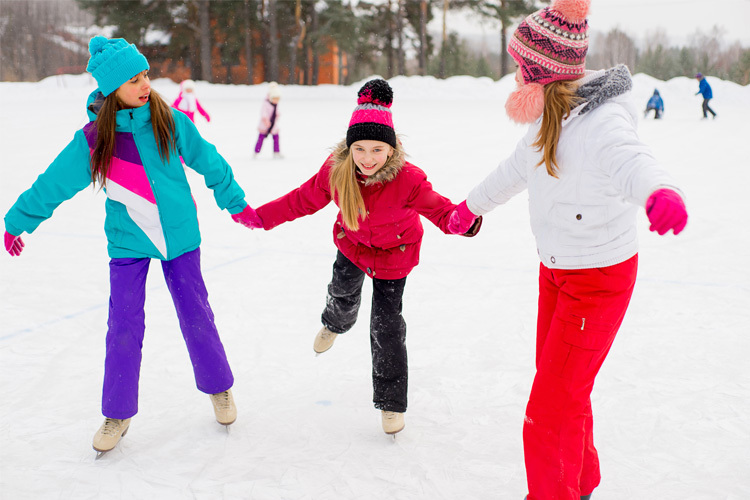 From roller coaster rides to indoor climbing to a day at the spa, there’s plenty to do in the mountains, even if you don’t ski or snowboard. 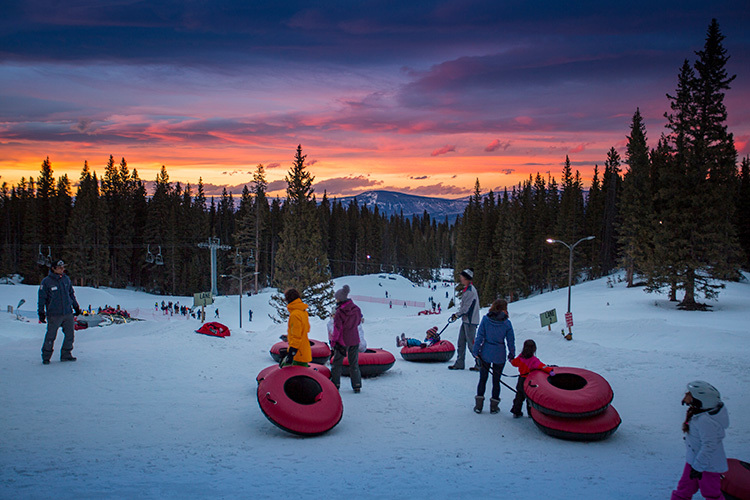 Many resorts now offer tubing parks where the family can take a wild run down groomed hills. 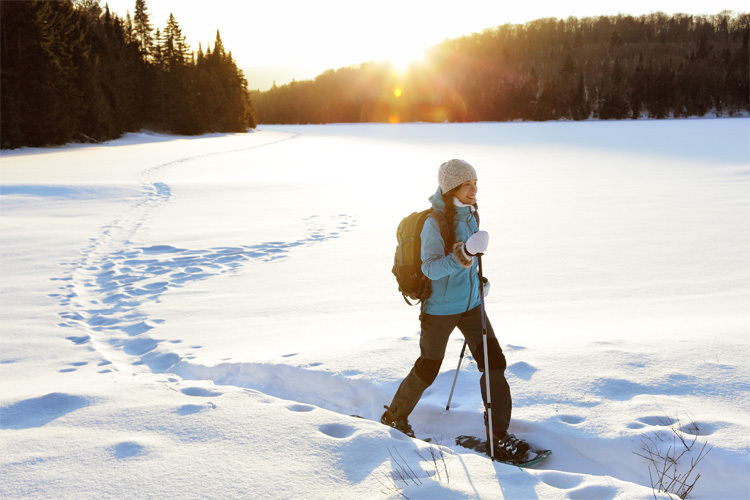 Snowshoeing is quiet and can be as rigorous a workout as you want it to be, from flat trails through the woods to more challenging uphill treks. 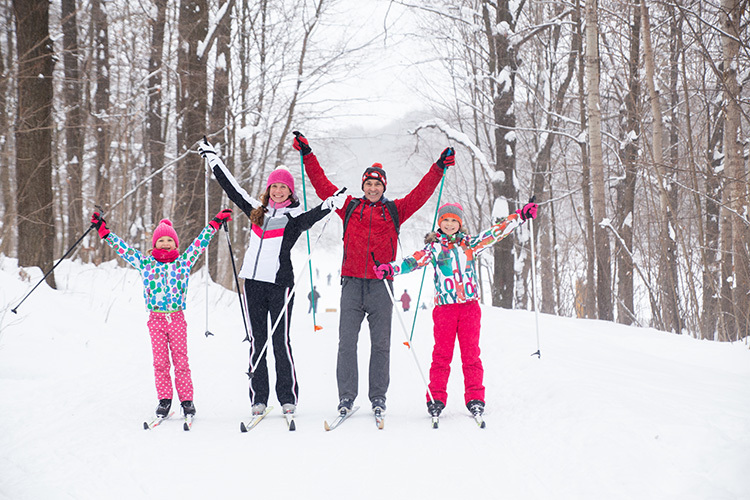 Nordic skiing provides a great family activity that you can do on your own. 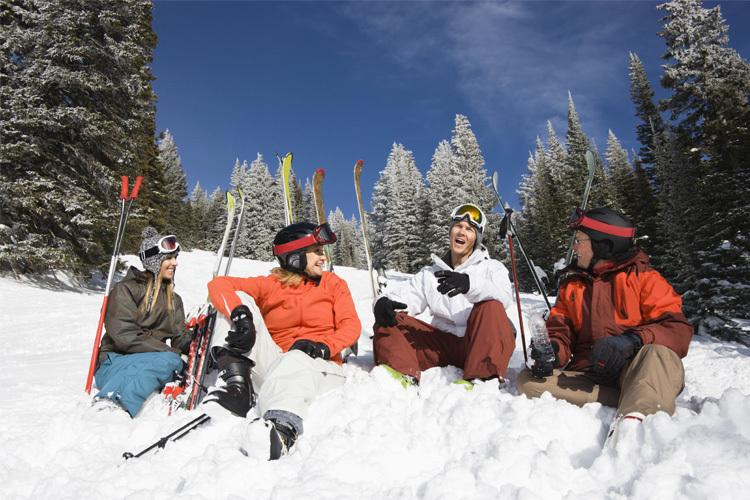 Gear is readily available for rent at many ski areas and most offer groomed trails. 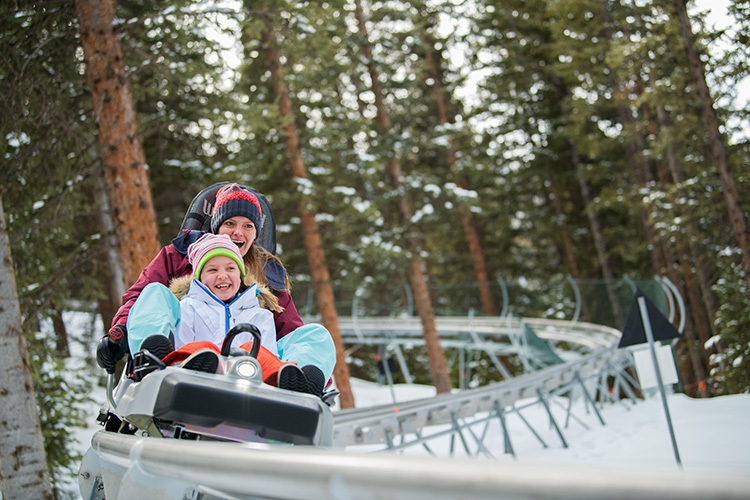 Roller coasters at many ski resorts offer great fun on those days when you want to take a break from skiing. 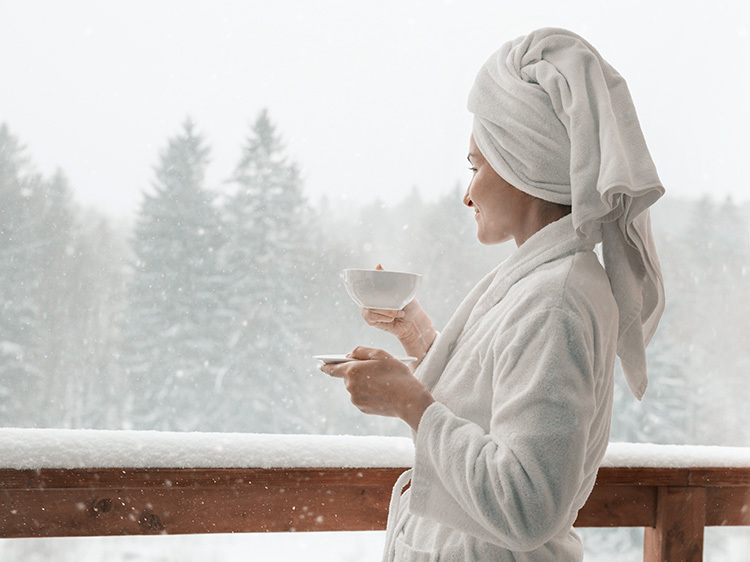 Treat yourself to a relaxing massage and let your muscles rejuvenate on a soothing spa day. 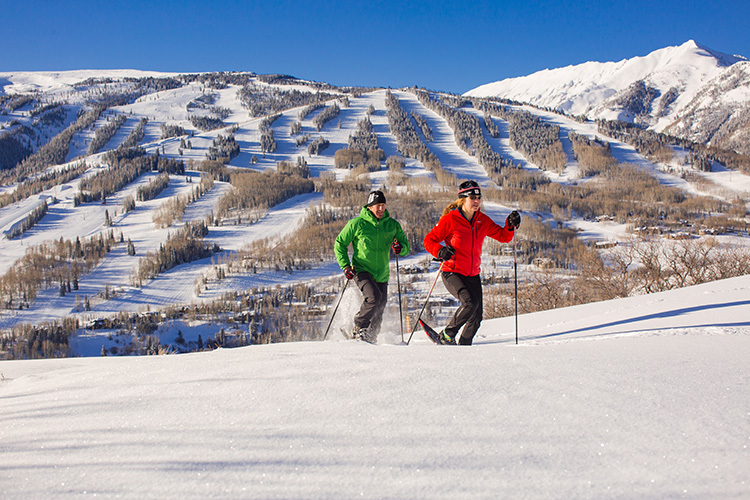 Uphill skiing is growing in popularity at many ski resorts and offers a great workout. 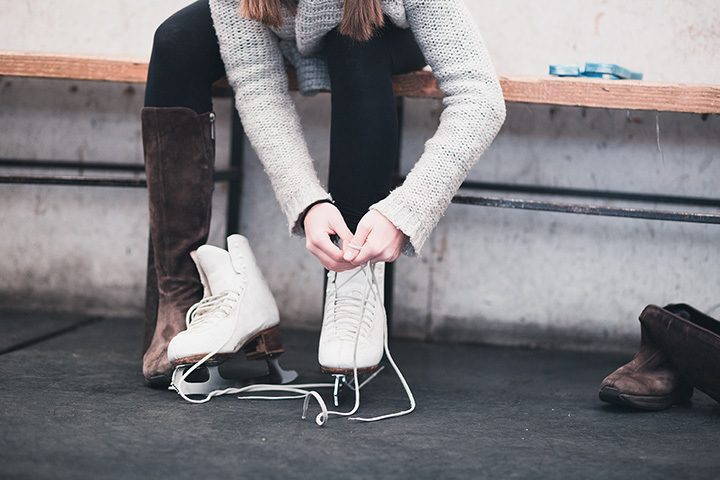 About the Author: Rachel Walker is a writer and editor based in Boulder, Colorado, who has been skiing since she was five. 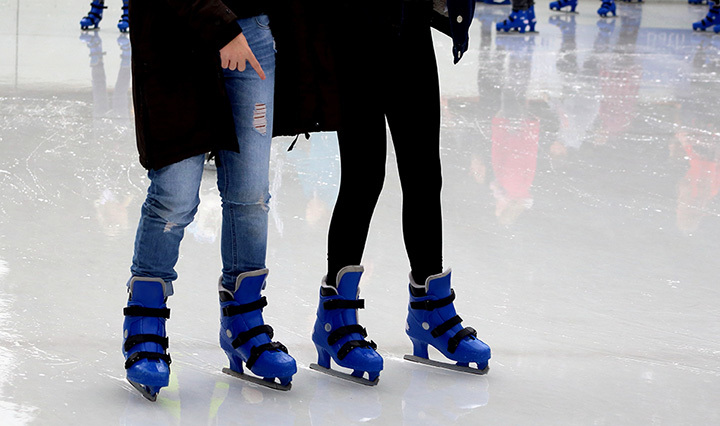 Find her on Twitter at @racheljowalker.